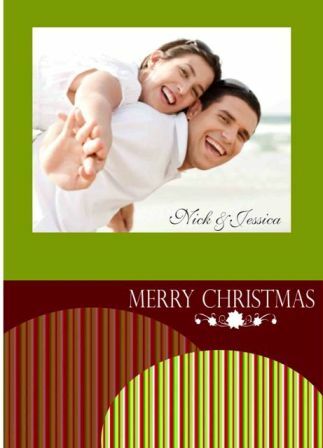 Make card form white cardstock. Punch the bottom of kraft cardstock and adhere. Cut squares from the My Mind's Eye's papers and adhere to card. Cover chipboard elements with white cardstock and Pink Paisley paper. Stamp one heart with love stamp and thread buttons with bakers twine. 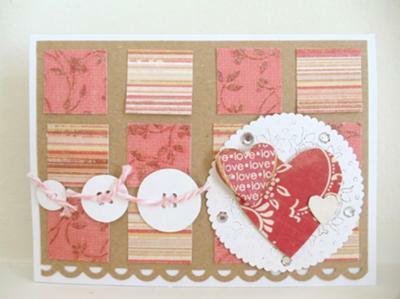 Add doily and chipboard pieces to card.